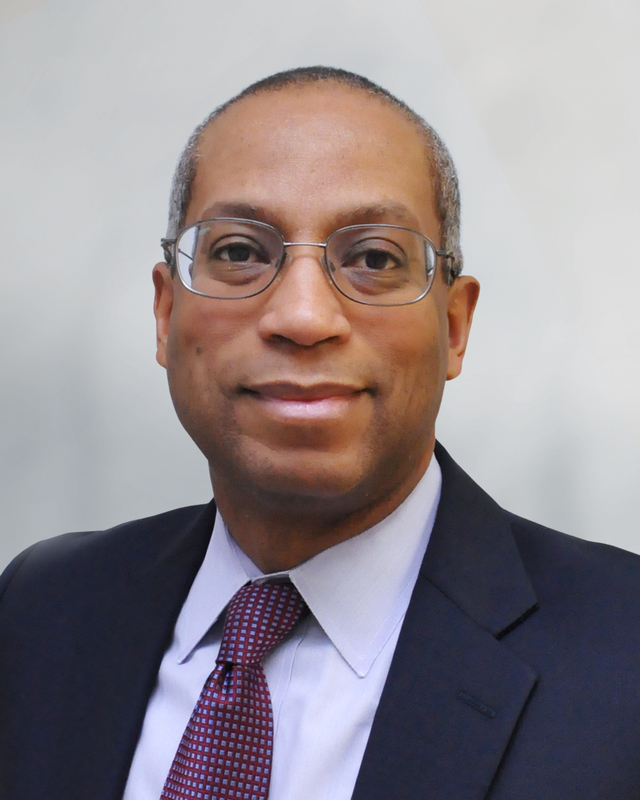 Gregory Hope serves DC Water as Interim Executive Vice President, Legal Affairs. Mr. Hope initially joined the Authority as Staff Counsel in 2005, and he was promoted Principal Counsel in 2013 and to Associate General Counsel in April 2017. In addition to his legal expertise, Mr. Hope also has career experience in water and wastewater regulatory compliance, enforcement, management and engineering, making him exceptionally well-suited for legal work at a water utility. As Interim Executive Vice President, Legal Affairs, Mr. Hope provides effective and timely legal advice to the President and CEO, the Board of Directors and all offices and departments within DC Water. Additionally, Mr. Hope coordinates the work of the Authority’s team of attorneys and professional staff engaged in a wide range of legal matters including regulatory compliance, litigation, FOIA requests, contracts, employment law and more. Additionally, Mr. Hope represents DC Water’s legal rights and interests before relevant governmental bodies and appropriate legal forums and also coordinates the hiring and supervision of outside counsel for all DC Water departments and programs. Mr. Hope holds a J.D. with a concentration on Environmental Law, from the University of Maryland Law School and a B.S. in Chemical Engineering from Howard University. He is a member of the bar in the District of Columbia, Maryland and the U.S. Court of Appeals for the Federal Circuit and is a Patent Attorney before the U.S. Patent and Trademark Office. Additionally, Mr. Hope has completed the Executive Leadership Management Development Program from George Washington University and received an Executive Leadership Certification from the National Forum for Black Public Administrators.